Bamboo fabric for sport coats! 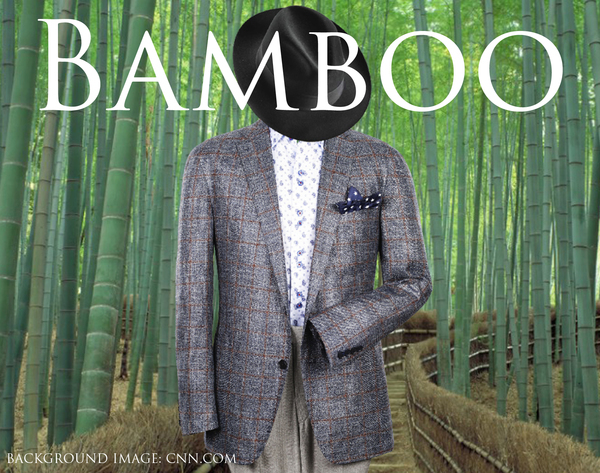 WT Clothiers presents new, innovative, sustainable bamboo fabric for sport coats! A new line of incredible bamboo fabric for sport coats are available for order and custom fitting. Bamboo fabric is a lightweight, sustainable cloth that is made from the pulp of bamboo grass.